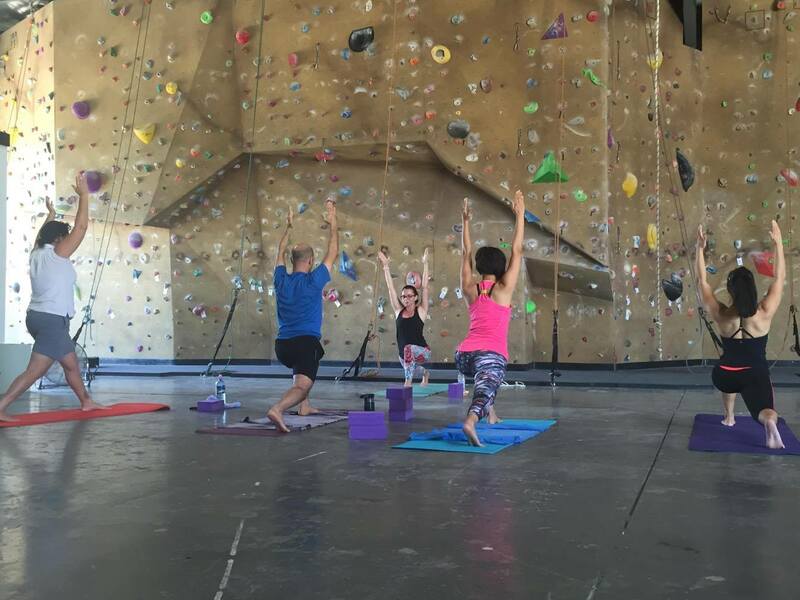 Come along for Tuesday and Thursday night yoga at Hot Rock Adventure Centre from 6pm to 7pm every week. It’s usually a Power Yoga class conducted by Hot Rock’s favourite instructor Cheryl. Matts can be hired for $1, while blocks and straps are provided when needed. Costs: $15 for a walk in class or $140 10 VISIT PASS options.